Anyone who has information about employees at SEC-regulated companies falsifying employee expense reports may have reward eligible information. 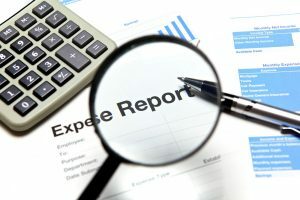 Sales employees will sometimes falsify receipts and information in their employee expense reports to benefit themselves. This type of employee fraud victimizes the companies for whom they work. 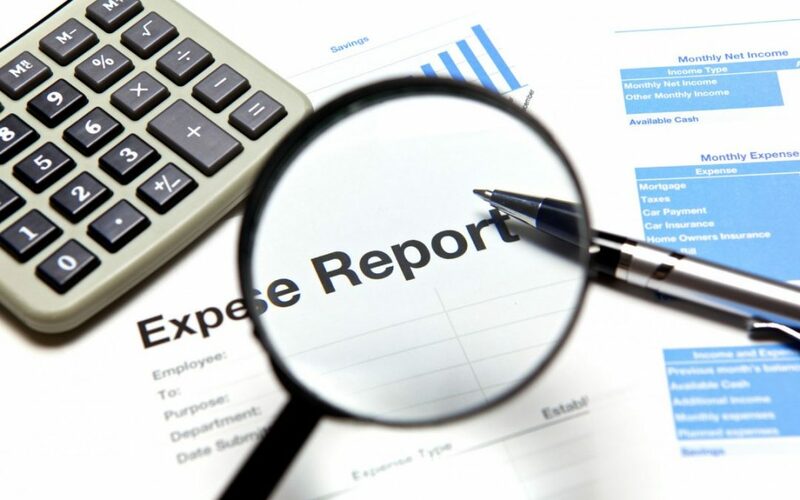 Oftentimes, however, employees will falsify their expense reports in order to fund payments and bribes to government officials in order to obtain deals. This type of information can be very valuable and reward eligible. Employees will often falsify restaurant and taxi receipts. One of the best ways to fabricate meal and taxi receipts is to obtain some blank receipts and then write in by hand the dates and the amounts. I have seen many schemes where employees of healthcare companies have falsified and fabricated receipts in order to obtain funds to bribe government doctors and officials. In addition to meal and taxi receipts, employees also have been known to fabricate credit card, hotel, and airline receipts. The falsification of hotel, credit card, and airline receipts can create a large amount of funds that can be used to bribe officials. Typically, with the fabrication of hotel, credit card, and airline receipts, multiple managers will need to collude in order to make this possible. Company personnel will often work with government doctors and officials to fabricate conference registration documentation and attendance certificates so that they can “reimburse” the officials for events and trips that the officials never attended or took. In return, the officials will provide the companies business and commercial advantages. Corporate employees also may fabricate and falsify attendance certificates that show they or a customer attendee were present for an event when they were not in order to obtain funds to bribe the official(s). If anyone becomes aware of employees at SEC-regulated companies who are falsifying their expense reports in order to provide bribes to government officials, he or she may have a reward eligible case and should feel free to contact me for a free, confidential consultation. For more information and details about how whistleblowers can obtain rewards under the SEC’s program, please click here.